The 80th Next Level Battle Circuit event is underway. Catch the live New York tournament action inside. 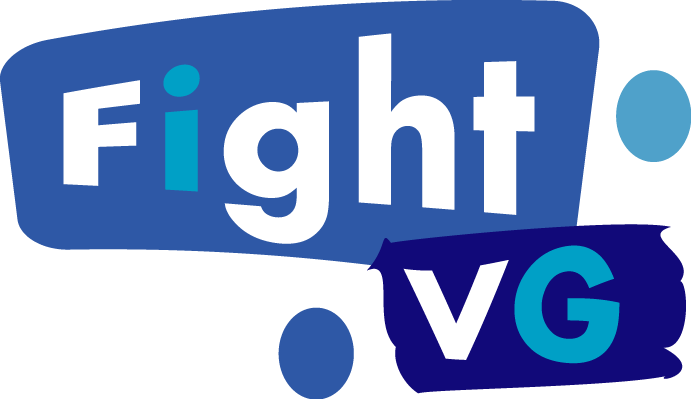 The 80th event comes to you live from Next Level in Brooklyn, NY. 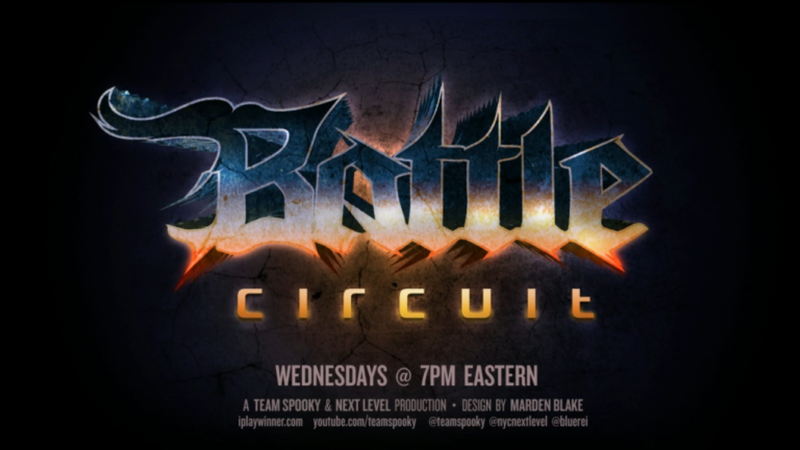 Team Sp00ky is once again at the helm streaming Battle Circuit.